If you run a business, you know you need supplies. You’ve probably spent far more money at the local office supply store than you’d like to admit. You also need funds to cover travel expenses, association memberships, marketing costs and whatever else comes up over the course of growing a business. If you’re using a personal debit or credit card, this can seriously cut into your household budget, as well as complicate your bookkeeping. 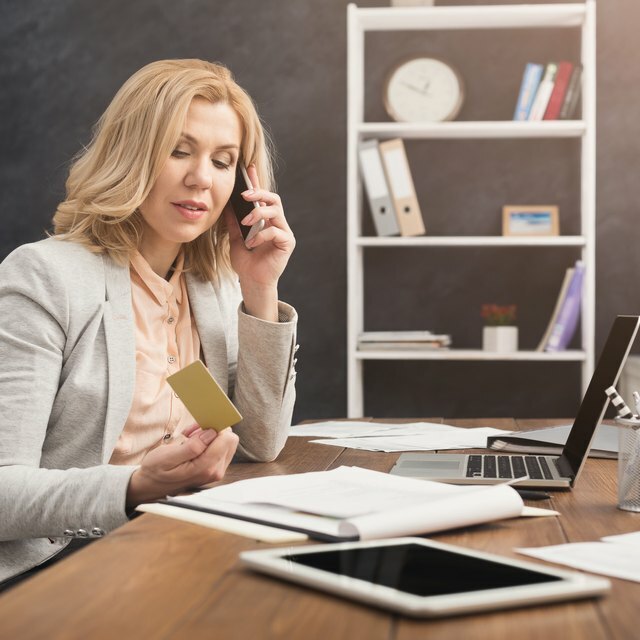 A credit card specifically designated for business purposes can be a huge help, especially once you have a team of employees also making purchases. But not all business credit cards are created equal, as you’ll learn once you begin looking into it. If everything associated with your business was on its own dedicated credit card, imagine how easy end-of-year tax filing will be. Many credit card providers allow you to pull reports showing your expenses by category. If you can attach these reports to your bookkeeping software, it will save you an additional step. You’ll also have access to perks that are specifically geared toward businesses, as well as racking up reward points you can put toward personal trips and gifts. Lastly, a business credit card will help you build business credit, which comes in handy when you need to lease office space, set up credit card processing or take out a business loan. Reward points are essential when you’re looking for a business credit card. American Express’ Business Platinum Card is among the best, offering five times points when you book travel through Amextravel.com. You also get one point for each dollar you spend, with an additional 1.5 points for every dollar you spend on a shorter list of participating retailers. However, AmEx charges $450 per year for this card. For a fee-free option, check out the Chase Ink Business Cash card. You’ll earn 5 percent cash back on the first $25,000 you spend each year on office supplies and utilities and 2 percent cash back at gas stations and restaurants. All other purchases earn 1 percent unlimited cash back. A low-fee option is Chase’s Business Preferred card, which has an annual fee of $95. You’ll get three points for each dollar spent on travel, shipping, utilities and advertising and one point per dollar spent otherwise. As with any loan, business credit card usage can get you in hot water. The biggest risk is that you’ll rely too heavily on credit when things are going badly, assuming you can pay it all off once things pick up. If your business ends up going bankrupt, though, you may still be on the hook personally for the balance. This depends on the way your business was set up and the type of bankruptcy you file. Your past-due payments could also affect your personal credit if the credit card company reports it. If, for some reason, you can’t pay and it’s sent to collection, that will impact your personal credit as well as any business credit you’ve established. NOLO: Will Business Bankruptcy Affect My Credit?